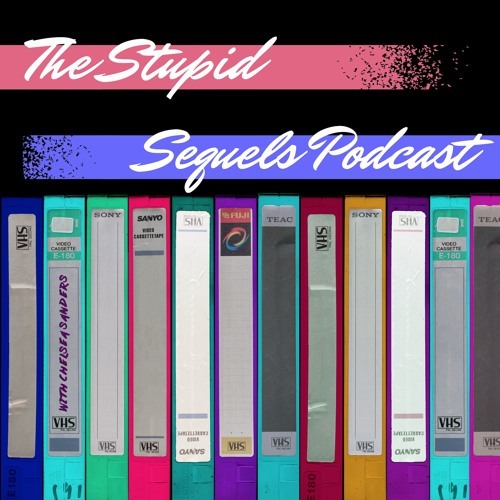 Welcome to The Stupid Sequels Podcast, the podcast where we find truly terrible movies and give them all the attention they don’t deserve. Each episode we’ll discuss exactly what made such a horrible sequel from casting to budget to just plain bad writing. Now while there are plenty of awful sequels out there we have a few guidelines about the kind of movies we’ll be reviewing. We’re talking about direct to video, made for tv, never appeared in a theatre sequels. The ones the studios gave up on before they even started.